Spokesmama: Winterruption is coming to Granville Island This Weekend! Winterruption is coming to Granville Island This Weekend! Interrupt the mid-winter blues: come to the Winterruption festival on Granville Island February 19-22! Bring the kids down to the KidsZone for free arts activities & performances from face painting and live music to stilt-walkers & colourful processions. Don't miss the spectacular moves of Aché Brasil & the always popular Carnival head dress workshop this year. Create amazing carnival head dresses at Winterruption! Get jazzed up for the Winterruption procession! Saturday, February 21 & Sunday, February 22 from 10:30 am to 4:30 pm Drop in for a hands-on workshop for kids & youth. 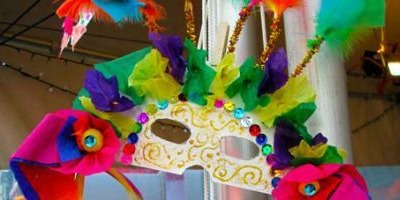 Head dresses are worn all around the world during the month of February to celebrate the Carnival season, so join in the fun! All materials will be supplied, so just bring your imagination & creativity &you’ll be ready for the carnival procession! The stunning acrobatics, hypnotic rhythms of Afro-Brazilian dance and the awe-inspiring art form of Capoeira will leave you spellbound. Aché Brasil fuses Brazilian music, dance and Capoeira (Afro-Brazilian martial arts and acrobatics) into a dynamic, colourful, high-energy performance. Learn about Brazilian culture, dances, tradition and history of in an interactive fun atmosphere. These are just a few of the kid-friendly events at the festival. 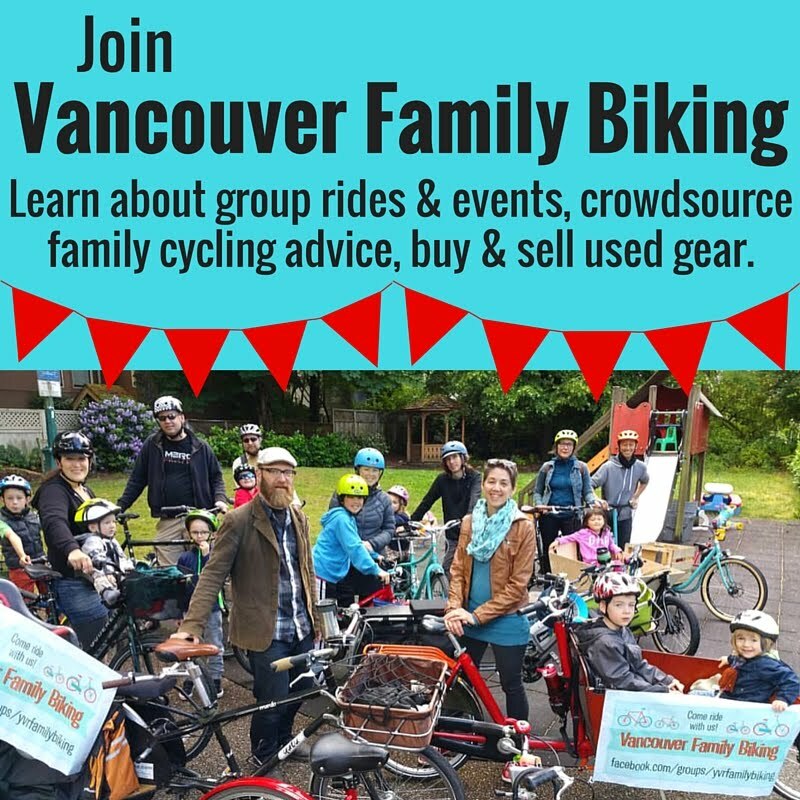 There are also lots of activities geared towards older kids & adults like documentary screenings & the Meet Your Makers tour of local beer, sake & spirits produced on Granville island. For more information, visit the Winterruption page.